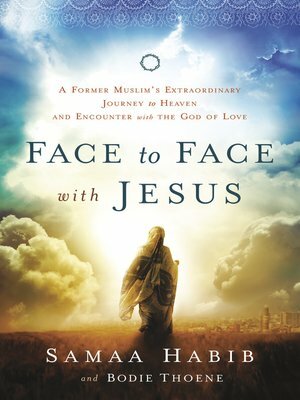 The thrilling and heart-wrenching true story of a former Muslim woman's journey to heaven and back when she was victim of a terrorist bombing. Bodie Thoene has written more than 65 works of historical fiction, selling more than 35 million copies and winning eight ECPA Gold Medallion awards. She and her husband, Brock, live in Nevada.